5 Strategies for Celebrating Halloween with Food Allergies: Focus on FUN, not FEAR! Halloween should be a little scary, but for parents of kids with food allergies, it can be outright terrifying. My journey with Halloween and food allergies began with fear, frustration and stress. In time, I found perspective and hope by reflecting upon my own childhood experiences. By remembering Halloween rituals that had nothing to do with food, I realized that there was no reason I couldn’t create beautiful memories for my kids, with or without traditional candy! Check out my blog for more on that journey. 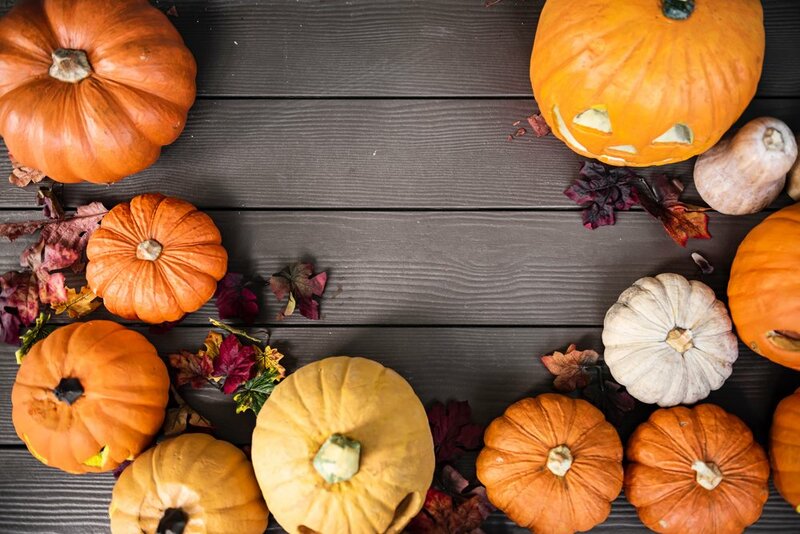 If you wish get right down to basics - concrete strategies to make the best of Halloween despite food allergies, then HERE YOU HAVE IT! Check out my takeaways - 10 years’ worth of experience. Two principles guide my planning and approach. First, don’t check out and hide. Stay In The Game, But Play Defensively. Second, Be Careful, But Not Fearful. These two credos have been my Halloween gospel, since living with food allergies. You accompany your child to each door, in search of safe treats. When a neighbor offers your child to take a few candies out of the bucket, you step forward and do your best to vet the offerings on the spot. You choose costumes that have gloves and you travel with wet wipes, to reduce the risk of innocent cross contact with an allergen from an unraveled wrapper. Your child knows to never eat anything without checking. Tiny treats don’t always have ingredient labels. Those are off limits. PERIOD! Beware the minis! Recognizable candy are often packaged differently than their larger counterparts. A typical nut free chocolate bar found in the candy aisle, may have trace tree nuts in it’s mini-size version. Accordingly, you know to read ALL candy labels, even if you’ve had them before. You can only snack on items brought from home. Never eat the candy distributed along the way because it’s too hard and unreliable to read ingredients with any confidence, out in the dark with a flashlight. 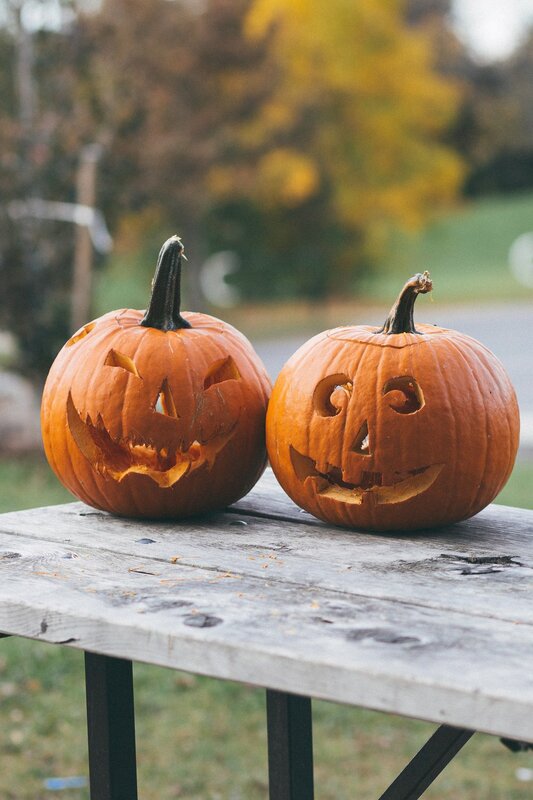 Here are 5 strategies to choose FUN over FEAR on Halloween! Hype the non-food and safe-food rituals! Make costume selection fun and fantastic. While I have sewn capes and ties for Hermione Granger, purchased foam board, markers and paint to decorate wearable signs, I have also ordered online and in party stores. Join your kids and dress up as a family. If you have tweens, tolerate the eye rolling. Despite their current embarrassment, they will cherish it in their twenties! Decorate your door, stoop or house or visit those who do so with flair! Fill your home with halloween crafts and halloween baking. Take part in Teal Pumpkin projects, and make sure you offer allergen free or food-free treats. Plan ahead to Trick or Treat for Unicef, or create your own service related project. Supporting others in need builds character and helps kids get perspective on living with food allergies. 2. Make the door to door experience fun and safe! Plan in advance, enlist help, based on your child’s age and development. Make plans with friends nearby to offer safe treats. You could even give your friends in your building or on your block safe treats to hand to your child, when she comes to the door. Help your child set healthy and realistic (age appropriate) expectations. 3. What to do with the treats afterwards? Here are some tried and tested ideas. Sort and Serve: Sort out what your child can eat and then donate to soldiers serving in our armed forces. Trade in your Treats: In Santa or Easter Bunny fashion, kids leave their candy in a special bowl, awaiting the overnight arrival of a Switch Witch or Great Pumpkin who brings them instead a desired toy. 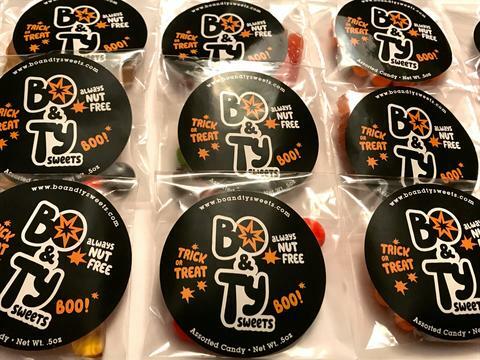 Bucket Swaps: Purchase your kid’s favorite sweets from allergen-free vendors, and have them waiting at home, in grand variety in another matching Halloween bucket. Your child exchanges buckets. Then, of course donate the one she brought home to a worthy organization. 4. Know How to Respond to an Emergency and Be Prepared. Only eat home prepared or purchased snacks. Don’t eat from your bucket of candy. 5. It’s O.K. to Party! By hosting yourself, you can take the fear out of Halloween parties. Control the food, the games and the treats! Communicate in advance with school officials about all Halloween events when food is served, and if possible, be present. Be patient and remember to practice self-compassion. This is hard and it takes a lot of time, energy and resources. Managing all this with jobs, kids of other ages and needs, and limited budgets can make this feel simply daunting. Buying allergen safe candy is costly. Buying double duty or distributing to neighbors may not be in the budget! Do what you can and be proud of what you do! Most importantly, you are on a journey where you are learning to live life fully with food allergies, rather than be ruled or limited by them. You got this!!!! !